New Line Cinema has released the Going in Style trailer and poster, which you can check out below! The film also stars two-time Oscar nominee Ann-Margret (Tommy, Carnal Knowledge) as Annie, a grocery cashier who’s been checking Al out in more ways than one. 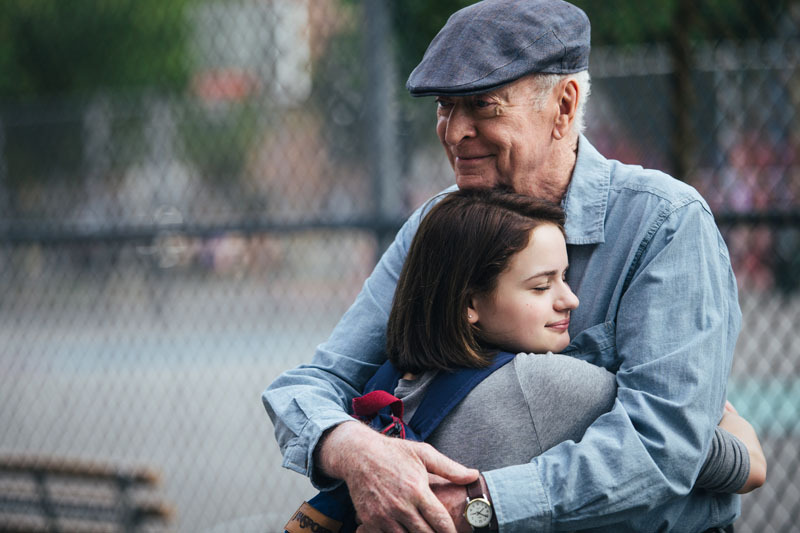 Joey King (Wish I Was Here) stars as Joe’s whip-smart granddaughter, Brooklyn; with Oscar nominee Matt Dillon (Crash) as FBI Agent Hamer; and Christopher Lloyd (Back to the Future trilogy) as the guys’ lodge buddy, Milton. John Ortiz (Silver Linings Playbook) also stars as Jesus, a man of unspecified credentials who agrees to show the guys the ropes, and Peter Serafinowicz (Guardians of the Galaxy) as Joe’s former son-in-law, Murphy, whose pot clinic connections may finally prove useful. Zach Braff (Garden State) directs from a screenplay by Theodore Melfi (St. Vincent). 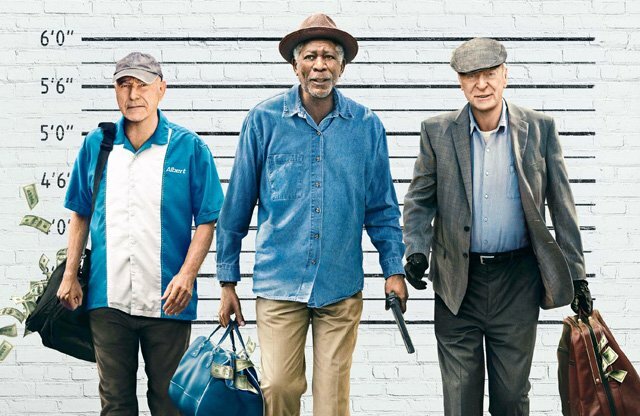 Going in Style is produced by Donald De Line (The Italian Job). The executive producers are Toby Emmerich, Samuel J. Brown, Michael Disco, Andrew Haas, Jonathan McCoy, Tony Bill, who was a producer on the 1979 film Going in Style, and Bruce Berman. Going in Style is scheduled for release on April 7, 2017.